There are very few Digital Labels that can catch my attention and have me impressed with the multiple releases they have in their catalogue. As i stumbled across Finesse Records i was happily impressed. Just like a kid at a toy store my eyes lit up with every track i listened to. 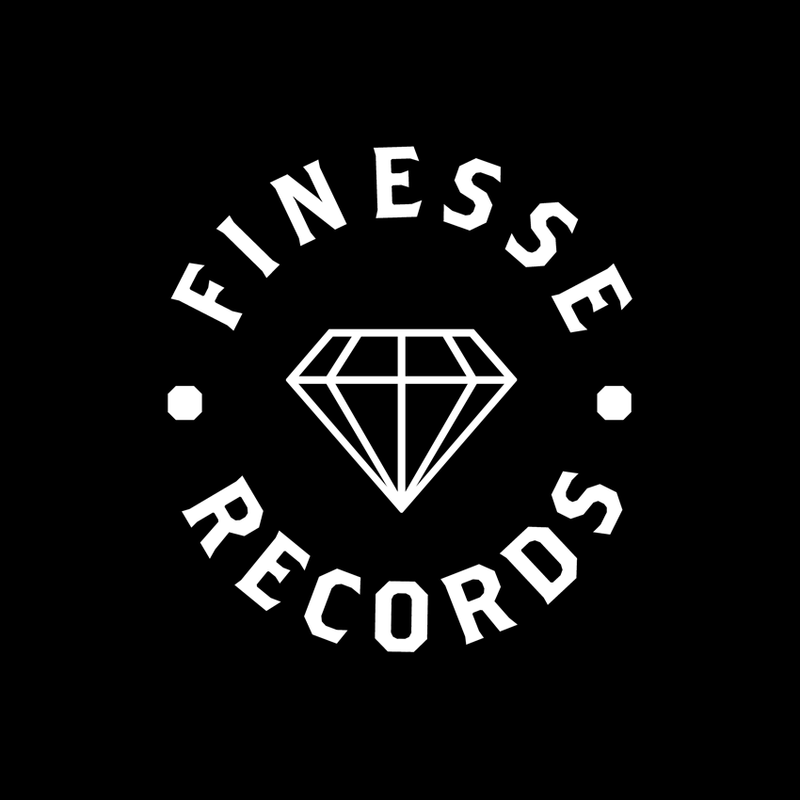 Finesse Records is a D.I.Y. label based out of Monterrey, Mexico. A label with a focus on bass music and perfecting it at the same time. What i love about Finesse is the middle ground found in their music that can grab the ears of many people. 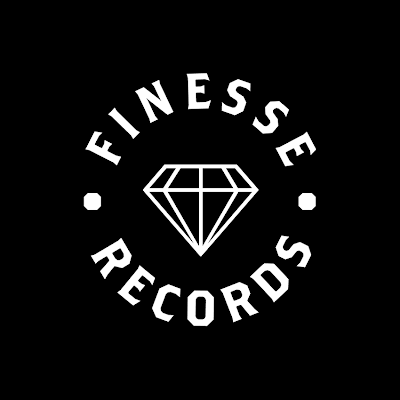 If your into Bass genres, House music, Chillwave and similar styles, then you will surely fall in love with Finesse.The Finesse label has a roster of talented producer upstarts that will change the game. So expect to see much more of their roster and you can eventually catch some of their artists on such programs as Boiler Room. I can go on in regards to how great this label and their releases are but it is best to show you. Most of their tunes are available to download for free!